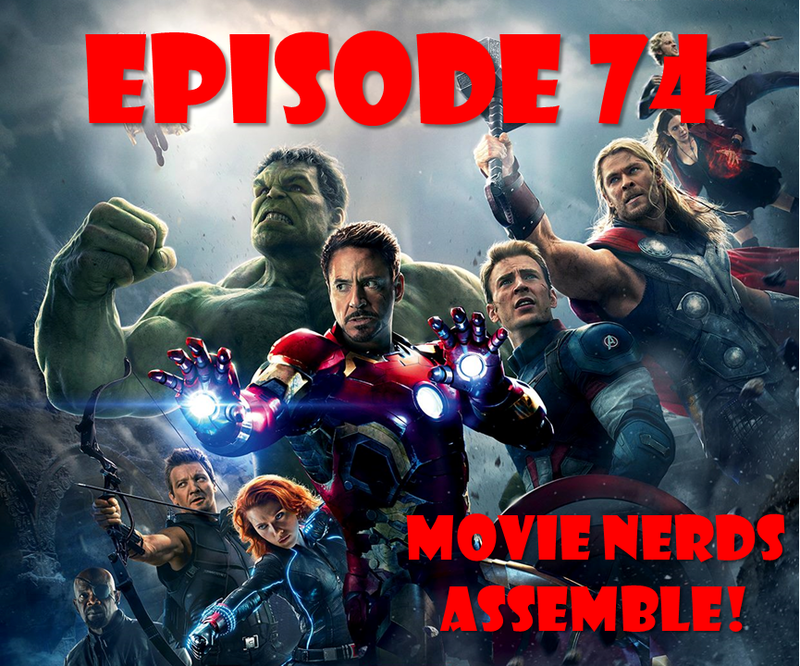 EPISODE 74: MOVIE NERDS ASSEMBLE! This entry was posted in Podcasts and tagged 2015, Age of Ultron, Avengers, Daredevil, Episode, Episode VII, Film Reviews, Films, Force Awakens, Hodgepodge, Movie Reviews, Movies, Podcast, Star Wars. Bookmark the permalink.